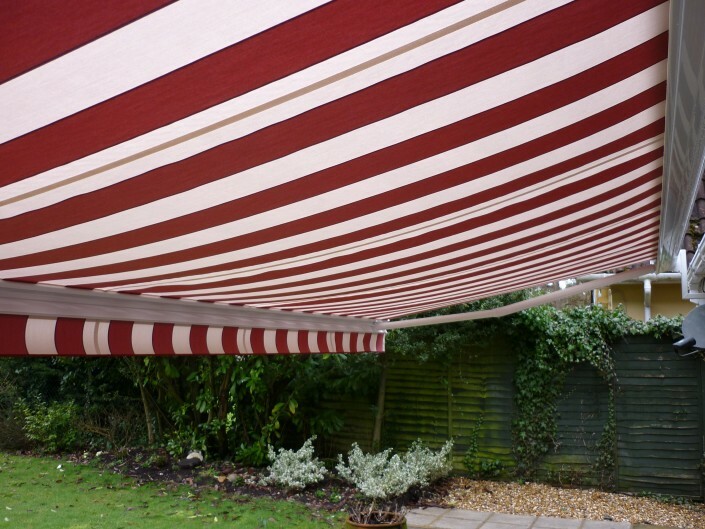 Hurst Blinds has an extensive range of Awnings for domestic and commercial use. Hurst Blinds are your specialist markilux awning dealer for Poole and the surrounding areas. markilux is the largest German awning brand, for more than a quarter of a century they have been ensuring that life on the balcony and patio becomes even more enjoyable. 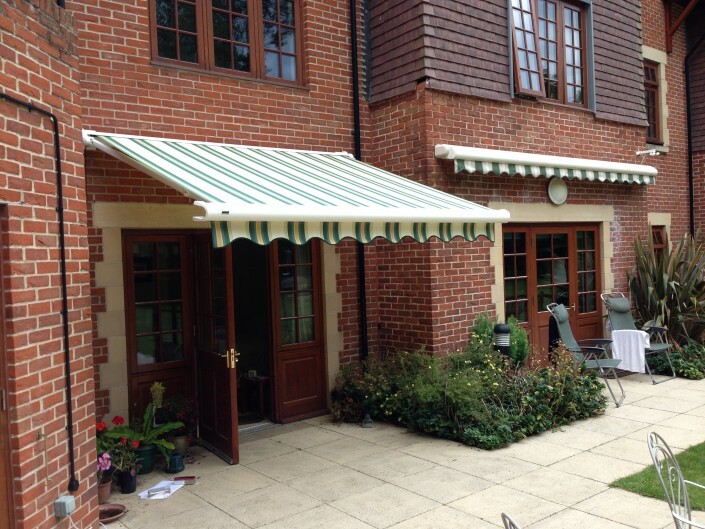 Those who demand products of the highest quality and in the most elegant of designs will not want to miss these criteria in their awning. markilux design and produce every part of their highly durable, light and creative frameworks and mechanisms in house, they are made to measure, for your own personal place in the sun. And the stunning covers available for your markilux Awning are also designed and produced by markilux. 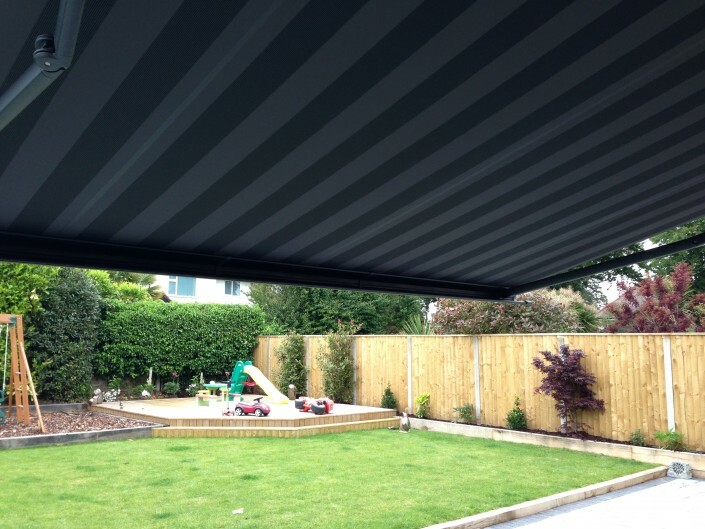 Every markilux awning comes complete with a 5 year guarantee! markilux is not the market leader without reason – Their clients consider them the experts of attractive sun shades. Shades that last a small eternity. 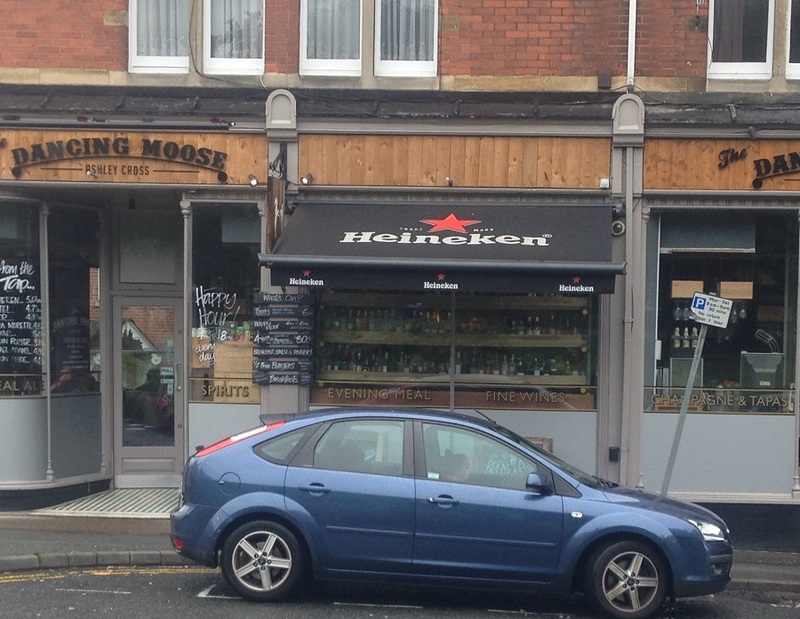 Add infra red heaters / lighting systems / sun and wind sensors to electric Awnings / sign writing and company logos to your Awnings. Have your chosen markilux awning manufactured and installed within 2 to 3 weeks from order! Whatever type of exterior Awning you require look no further than Hurst Blinds. Please visit www.markilux.com for more information where you can even configure your own Awning and get an idea of price! Alternatively call 01202 683300 for a no obligation quotation.